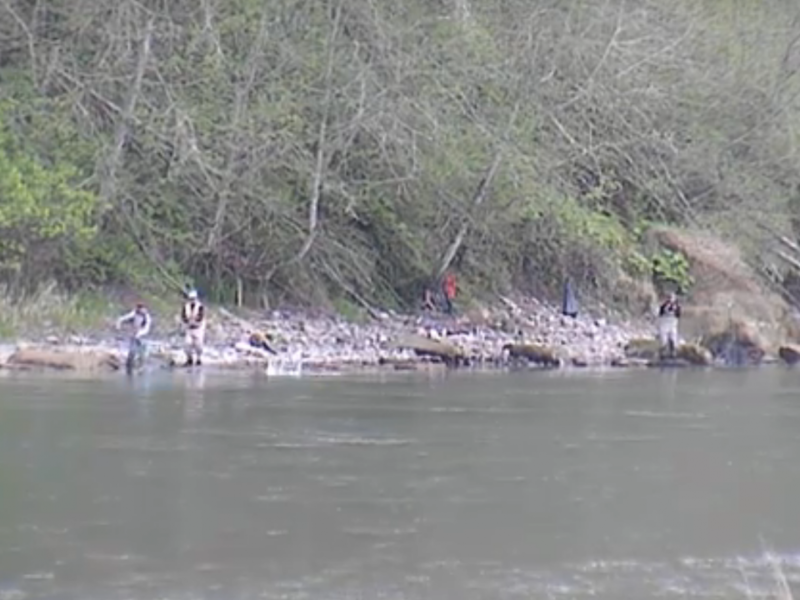 Action: Wind River anglers may retain up to 3 adult spring chinook. The Burlington Northern Railroad Bridge will no longer be used as boundary. Instead, the Highway 14 Bridge will be used as a boundary for the anti-snagging rule, two poles, and boat limits. Location: Daily limit increase – Wind River from the mouth (boundary line/markers) upstream to 800 yards downstream of Carson National Fish Hatchery except closed waters from 400 feet below to 100 feet above Shipherd Falls and from 400 feet below to 100 feet above the coffer dam. Anti-snagging rule – Wind River from the Highway 14 Bridge upstream to 800 yards downstream of Carson National Fish Hatchery. Two poles and boat limits – Wind River from the mouth (boundary line/markers) upstream to Highway 14 Bridge. Using the Highway 14 Bridge as a new boundary will implement new permanent rules recently adopted during the North of Falcon salmon regulation process. 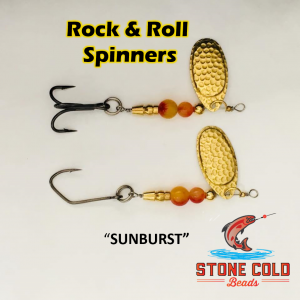 The attempt is to make boundaries for the spring season anti-snagging rule, two poles, and boat limits consistent with those used for the fall season. There should be little to no lost opportunity as the two bridges are within feet of each other. Other information: The salmon/steelhead daily limit is a 3 chinook or hatchery steelhead of which no more than 2 may be hatchery steelhead. Salmon minimum size is 12 inches. Release wild steelhead. From Shipherd Falls downstream, release wild chinook. 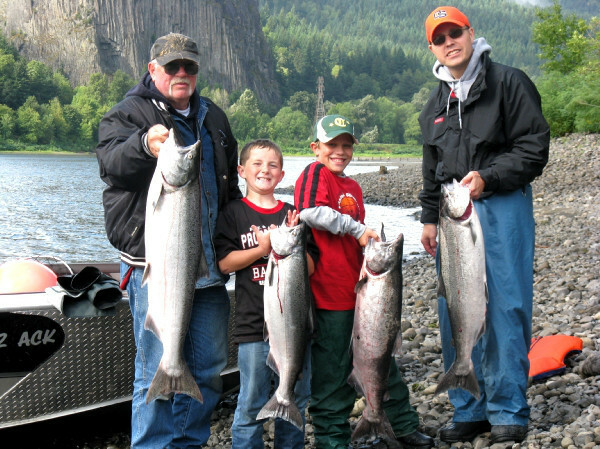 Columbia River Salmon/Steelhead Endorsement is required. Anglers from the mouth to the Highway 14 Bridge may fish for salmon and steelhead with two poles with a Two Pole Endorsement. 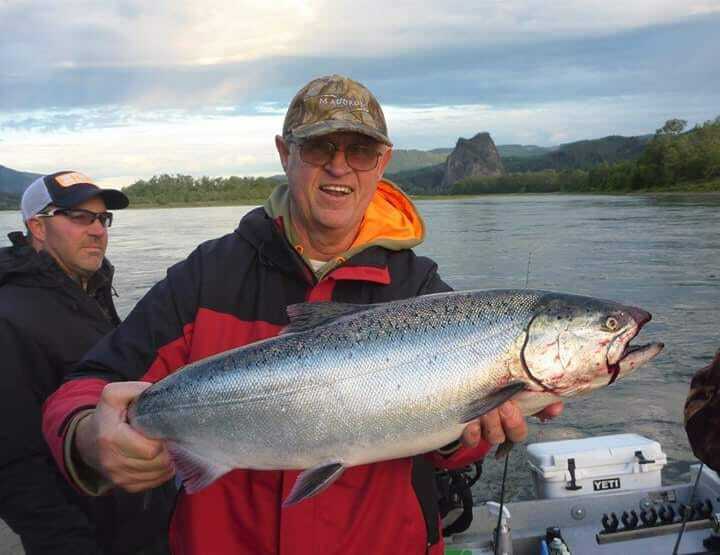 In addition, each angler aboard a vessel may deploy salmon/steelhead angling gear until the salmon/steelhead limit for all anglers aboard has been achieved. When the anti-snagging rule is in effect, only fish hooked inside the mouth may be retained. Barbed hooks may be used under a previously adopted emergency regulation.